Satori Adventures is an emerging tour operator based in Kathmandu Nepal. We have various tour packages combined to different types of activities including city sightseeing, cultural tours and many more. 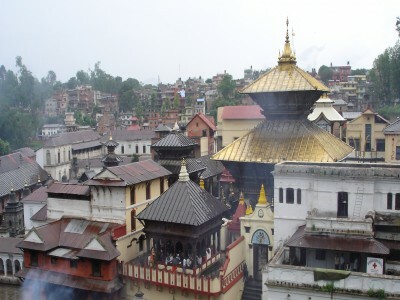 Nepal tour packages are adventurous to leisure in nature. We have designed tours of different duration including various activities of nature and cultural experiences. Well known for its picturesque beauty and an array of cultures, Nepal is the most sought-out tour destination for travel enthusiasts. Satori Adventures plans Nepal Tour Packages, which also include custom holiday packages for our esteemed clients as well as tour packages for Bhutan and Tibet. 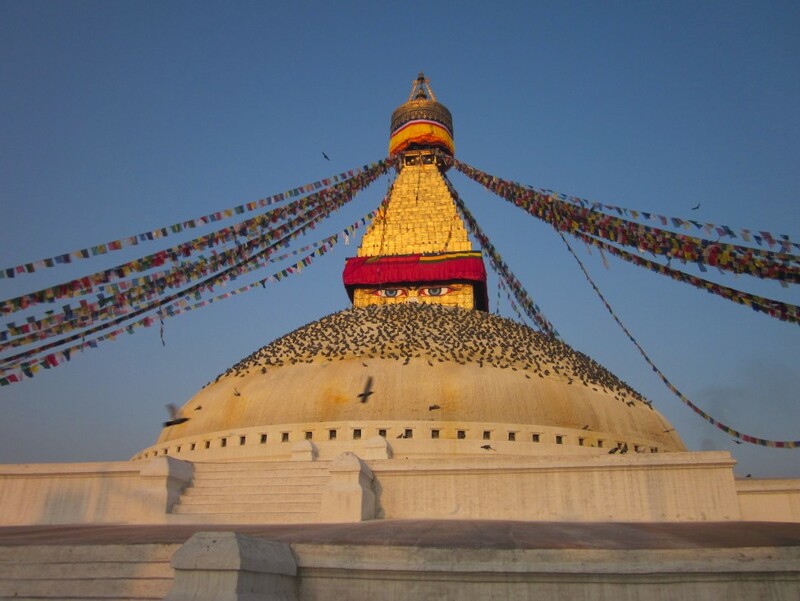 Nepal Tours and Travels are epic for its usual trekking, hiking, mountaineering, climbing, mountain biking, rafting, wildlife campaign, sightseeing, paragliding and plenty more additional activities. 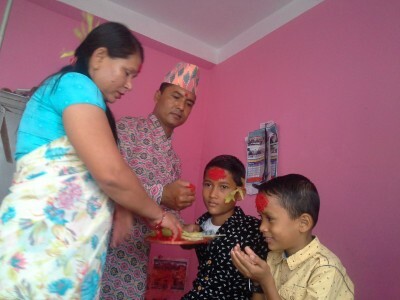 Nepal celebrates many festivals throughout the year. Every festival has their own value and signifigance. 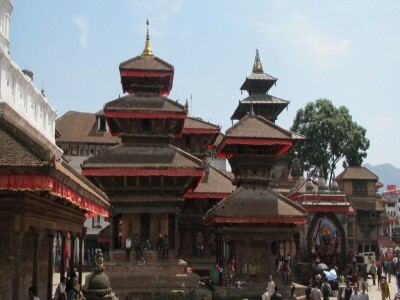 Nepal Festival Tours give you an insight into the rich cultural essence that is celebrated here in Nepal. The festivals are full with life, colors and enthusiasm in a peaceful Environment. 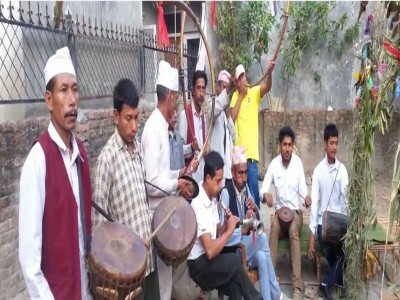 Festival dates in Nepal are being fixed by astrologers according to Lunar months. Nepal is the adventure capital of the world. There is a plethora of options to choose from that range from trekking, jungle safaris, mountain flights, rafting, and mountain climbing and culture tours.